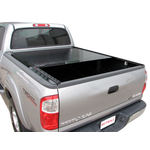 Retrax One is a Non-Stock Item. 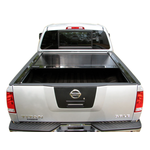 Retrax One MX is currently being stocked. 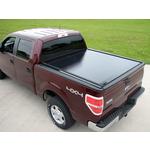 Tempered aluminum support beams embedded into the polycarbonate sheet add strength to support heavy snow loads and ensure quiet, stable travel at any speed. 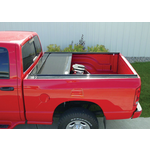 A unique spiral track system in the canister prevents the truck bed cover from ever coming in contact with itself as it retracts. 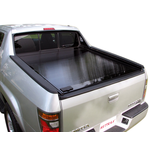 The RetraxONE retractable bed cover is key lockable in any position along the rail. 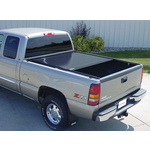 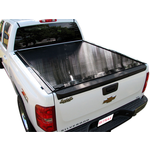 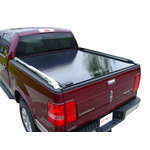 The RetraxONE cover provides a firm, dependable seal to help keep the truck bed dry.